Prior to embarking on a career in films, Ninad Mahajani worked as a software engineer and a radio jockey with Radio Mirchi. With Bodhi (Buddha), the actor-filmmaker hopes to break through and make a meaningful connect with audiences. He has written the screenplay and dialogues on the film and acted as Vinya alongside Shashank Shende’s Father Benedict Daddario in the impactful Marathi film. We spoke Mahajani in a telephone conversation after the film’s world premiere at the Mumbai Film Festival last October. He talked about joined Bodhi as the screenwriter, researching the film and how he approached the part. Earlier, Bodhi’s director Vinit Chandrasekharan and he had met for his own film called Lal Maati. While Vinit didn’t end up producing the project, they did end up connecting for Bodhi. 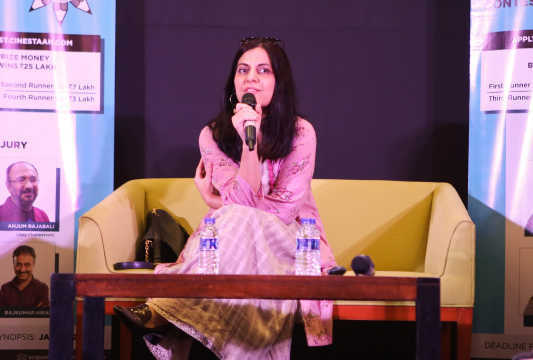 “That never transpired, that production thing, and [story writer] Vaibhav [Ghodeswar] met Vinit through Whistling Woods. He never had anyone who could write in Marathi and he had loved my script, so he just called me,” he said. 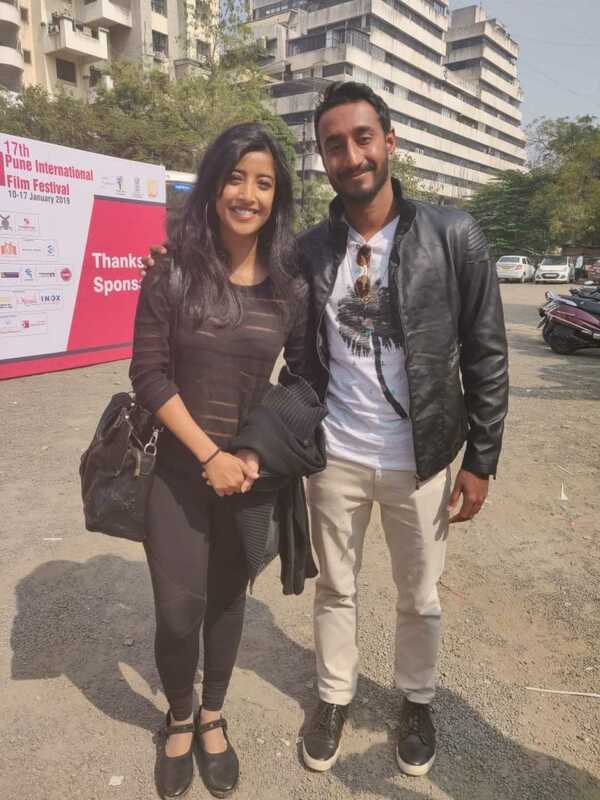 Bodhi co-actors Ketaki Narayan and Ninad Mahajani at 17th Pune International Film Festival 2019. By then, the two were already friends and Mahajani believed the story had scope and followed up. With no filmmaking background, the versatile Mahajani who comes from a small town in Satara, Maharashtra, took up things as they came along in life. Before writing and filming Bodhi, the team travelled to the region to grasp the problems that were facing the community. “We went there and met a couple of priests and went to a few churches. We met a priest who actually was from Kerala and he stayed in the area for a long while and he felt like BD [Father Benedict Daddario]. He wanted to go home and was tired. We based it that way, and for me as well, as an actor it was important to go that area and understand the nuances of language, because I’m not from that part. My Marathi is completely different from what I’ve spoken in the film,” Mahajani shared. 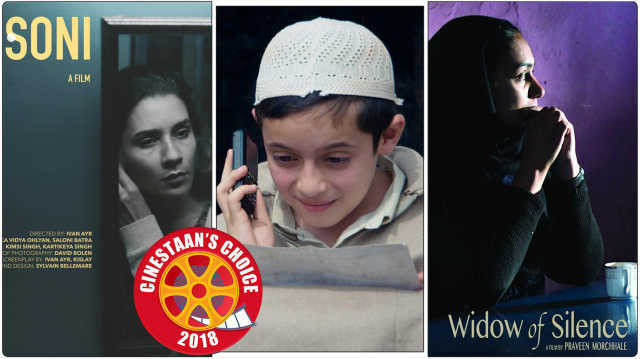 He had the difficult task of bringing alive Ghodeswar’s story and distinguishing the characters of Father Benedict and Vinya, who he would go on to play. He admitted that while writing the part he was hoping he would play him. But even so, there is a big distinction between him and the damaged character he plays onscreen. He understood the background and the baggage Vinya was carrying and realized in a sense, that whatever one did in life, it would never be enough. In Bodhi, Vinya struggles with his personal beliefs and some tasks he must undertake for the benefit of his community. “60-70% of that is me, I feel as a character, but the last 30% is devastating. As an actor, whatever medium you do, theatre or film, you derive from your personal experiences, so I just dug deep. There are always moments in everybody’s life where you cried a lot, so I just remembered those and [did] that bit of method acting, which I hate,” he added. A large part of the drama deals with the complex relationship between Father Benedict and Vinya. Therefore, most of Mahajani’s scenes are with actor Shashank Shende. 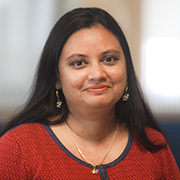 When asked if he had any conversations with Shende about how to approach the part, Mahajani said they relied mostly on feeling and didn’t prep much. 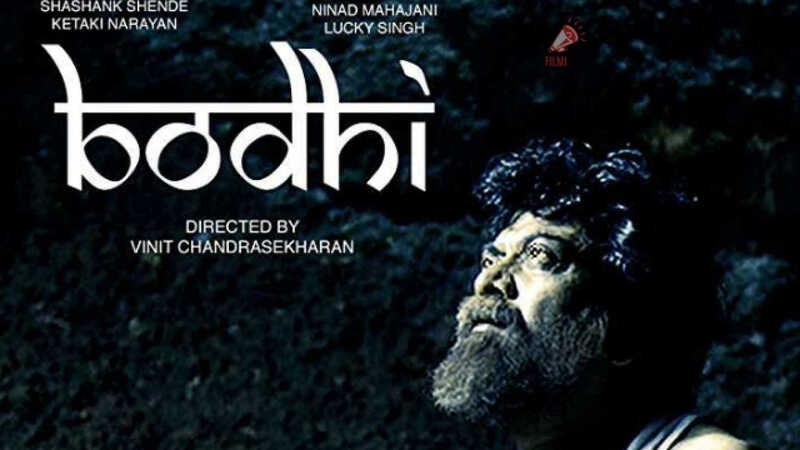 Bodhi, directed by Vinit Chandrasekharan, screens at the 17th Pune International Film Festival this week.